Why Lice Shampoos Don't Always Work! 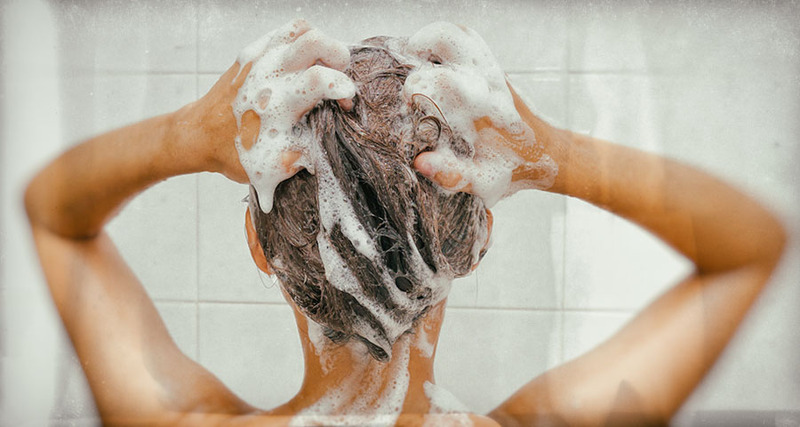 Air pockets caused by the foaming action of shampoo and lice resistance are the biggest reasons why lice shampoos are becoming less and less effective. What is Super Lice ?